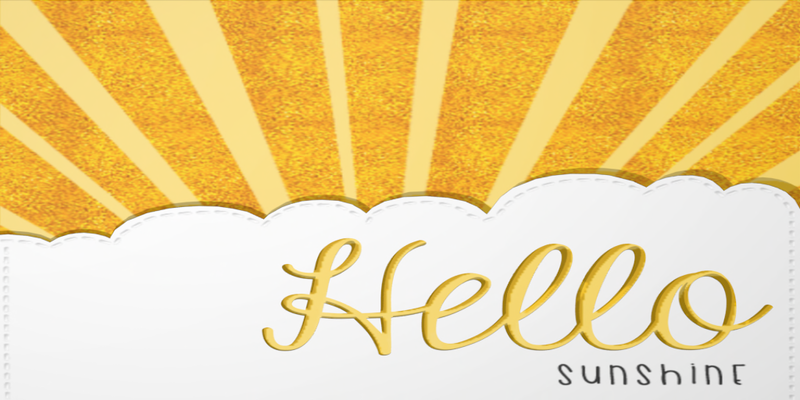 If you like pastel colors, summer and ice creams .. well .. then you don't have to miss Hello Sunshine Fair! For slink flat feet only - comes with a complete hud. Choose between yellow, aqua, light blue & violet as inner sole/bow color. Gold and silver metal option. Decide if wearing them with or without Polka Dots! This cute anklet matches perfectly with "Pearly Doll Platform flats - Pastel Edition"
A version for each foot has been included - can be worn with High, Mid & Flat Slink feet. 11 colors, complete hud, choose between white & beige as sole/inner bow color! Matching color anklet included with each pair. Plain and Polka dots texture for platform & part of the bow. for who wants all anklet colors..
11 colors for charms & beads - Gold and silver metal option.